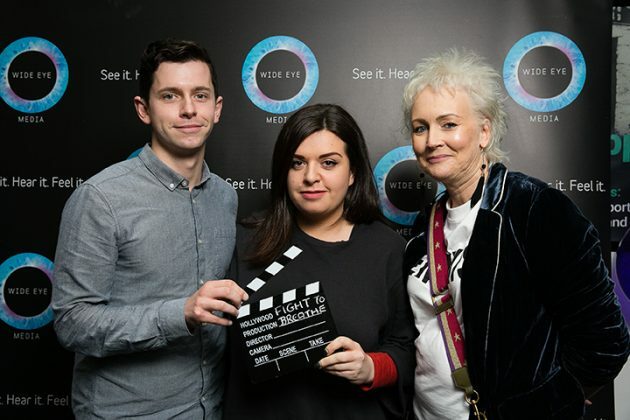 A new 60-second cinema ad for Cystic Fibrosis Ireland which was created by Rothco’s 2017 Cannes Young Lions duo of Laura Cahill and Conor Hamill has been unveiled in cinemas around the country. 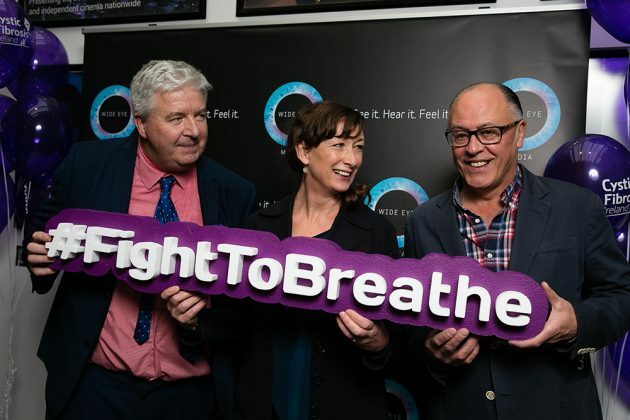 Centring on the theme “Fight to Breathe” it invites cinema-goers to replicate the breathing pattern of Edelle Collins, who has cystic fibrosis in real life. In so doing, it graphically illustrates how life for Edelle is a constant battle as she has to fight for her every breath. 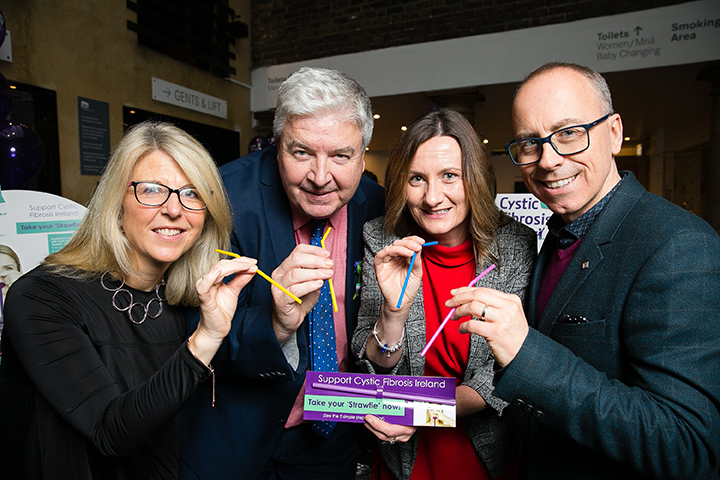 At the end of the advertisement, cinema-goers are urged to support the work of Cystic Fibrosis Ireland by texting “FightCF” to 50300 to donate €4 to Cystic Fibrosis Ireland or by donating online at www.cfireland.ie. The campaign will run in 73 Irish cinemas for six weeks as part of Wide Eye Media’s sponsorship of this year’s Cannes Young Lions initiative and is the culmination of a partnership between the Institute of Advertising Practitioners in Ireland (IAPI), Wide Eye Media, Rothco and the Pull the Trigger, the Dublin-based production company. “That’s their daily reality. And it doesn’t just naturally happen. It often involves up to four hours every day of chest physio, inhalers, nebulisers and medications, just to make things bearable. This advertisement makes life with cystic fibrosis very real and personal, and brings home to people in a very simple, yet compelling way, how challenging it can be. Perhaps that’s why people with cystic fibrosis are well-known for their fighting spirit. They can’t give up and neither can we,” he concludes. 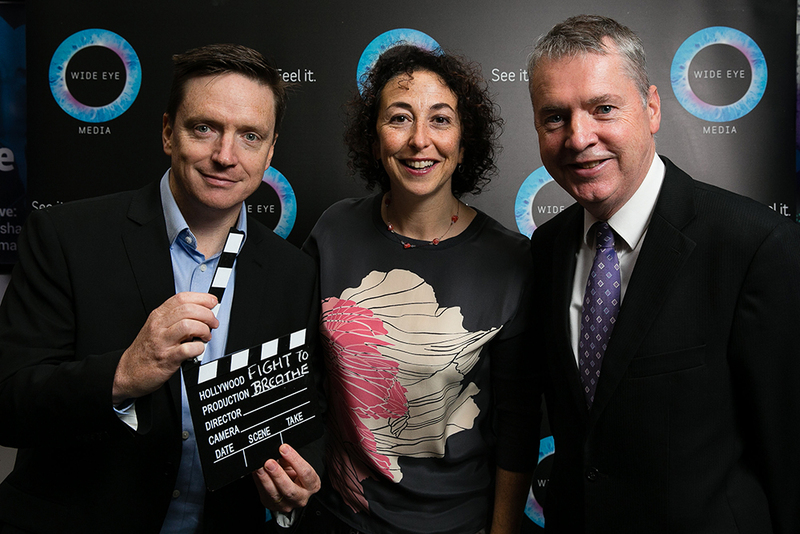 The new campaign was launched in the Irish Film Institute which was attended by boxing legend Michael Carruth.